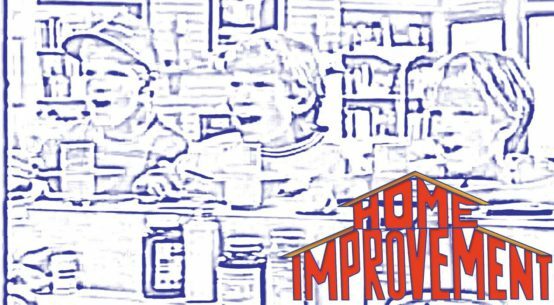 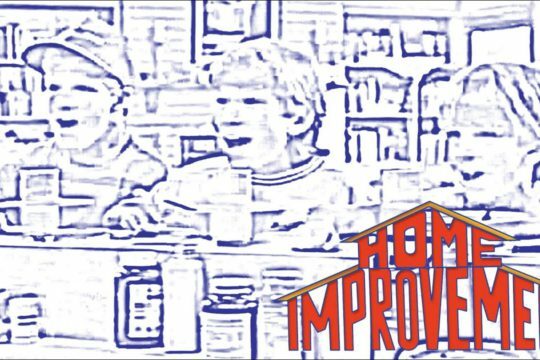 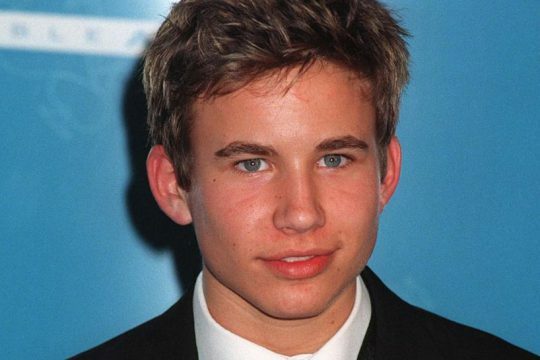 Home > Recently Added Articles > You Made Jonathan Taylor Thomas A Winner! 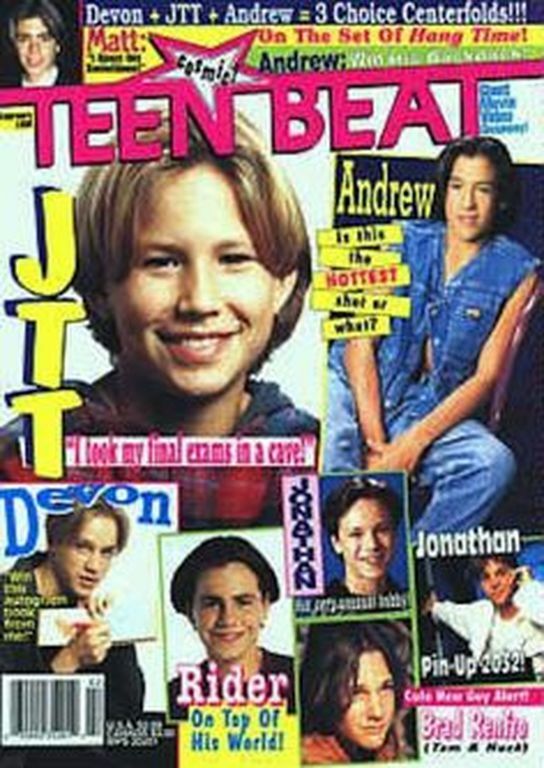 Article from Teen Beat magazine, April 1998 added to the archive. 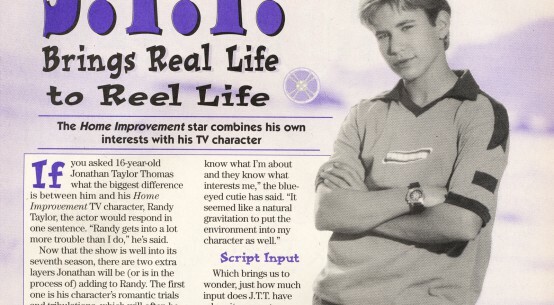 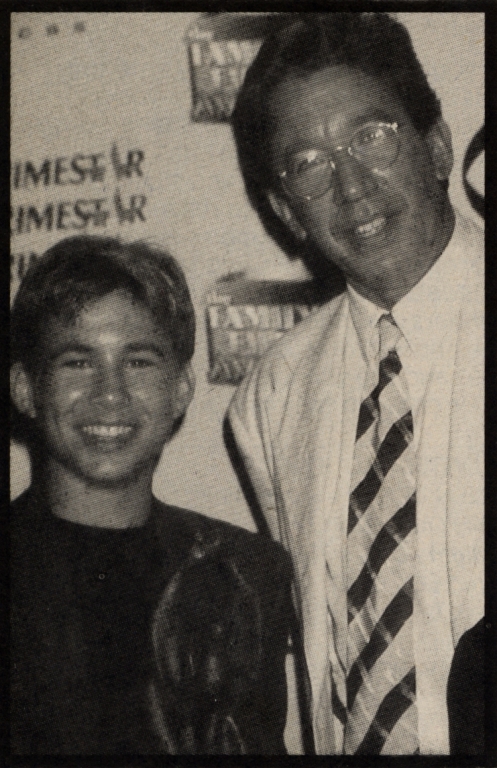 Features an interview with Jonathan Taylor Thomas after he won “Favorite Television Actor”. 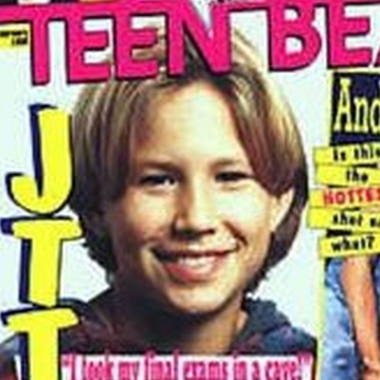 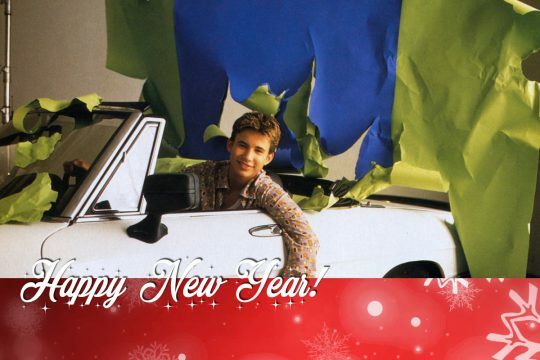 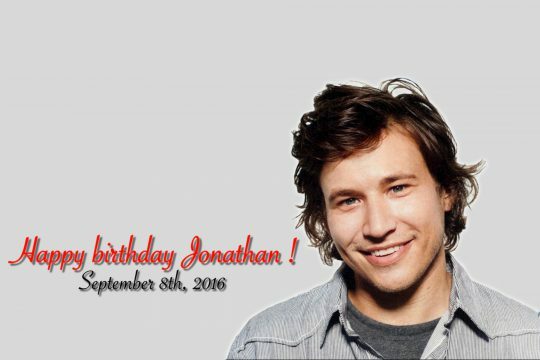 “No, we haven’t forgotten about JTT – not when he still has so many loyal fans! 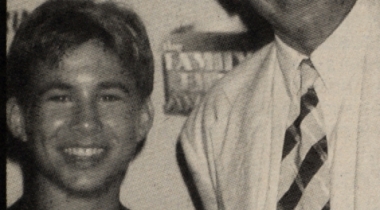 We caught up with him after he won his award for Favorite TV Actor at Nickelodeon’s 11th Annual Kids Choice Awards, and he was pleased as punch to be honored by the kids of America.